Please make sure to scroll all the way down to see our Upcoming Sojourn Events! Photographic Safari and Mindfulness Workshops in Kenya and Botswana, Africa. Also: Sailing and Hiking the Greek Islands. 1) This is where I am heading on Sunday, the 24th. 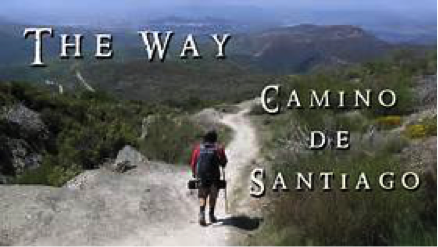 I am doing the last 100km of the 780km journey along the Camino De Santiago. It has long been on my travel hit list. My sojourn is also a fundraiser in support of UCLA NeuroSurgery. This is my chance to help those suffering from neuroendocrine tumors. Find out more. Please donate. 3) Inspiration. Camino De Santiago in Pictures. 4) Some insight. Millennial men will travel for love. Women travel for independence. Really? Read the survey. 5) It’s almost here! Congratulations to Roma Downey as she launches a new platform lightworkers.com -- a place to find content created and curated to brighten your day. Their official launch is September 25th. Here is a preview of what you will be able to find online. 6) Did you know Einstein was labeled mentally slow on his permanent school record? Or, that Spielberg was rejected from film school three times? A mentor of mine would often say, dare to fail. I think there is a lot of wisdom in that challenge. 11 Famous Failures That Will Inspire You to Success. 7) A positive outlook on life, a proactive personality, being resilient. Find out why these are important to cultivate in life. Psychologists find the key to a thriving life. 8) Tai chi fights stress, getting popular with Millennials. The Millennials once again have it going on, embracing the ancient Chinese martial art of “moving meditation.” If you can slow yourself down, it is a truly powerful, mindful, and grounding practice. It has been a while since I have done Tai chi, though have always enjoyed when I have taken time for it. 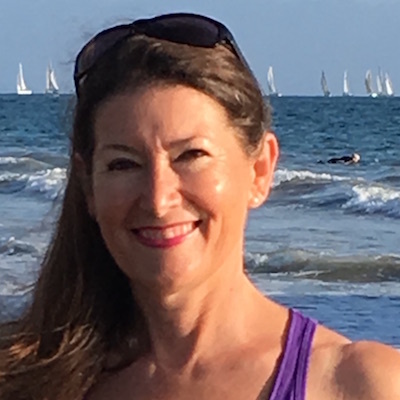 I am committed to helping those who sit in the overwhelm, constantly feeling out of time, and always stressed. As a longtime TV producer, I have been there many times over and have spent the last eleven years studying what to do about it. My promise is to get you out of the crazy and into the happy. To do that, I have put together a program that can fit into anyone’s schedule and can be joined anytime. For a complimentary consultation, please contact me.